Simply choose any 3 soaps from the drop down menu and pay just $5.00 each! 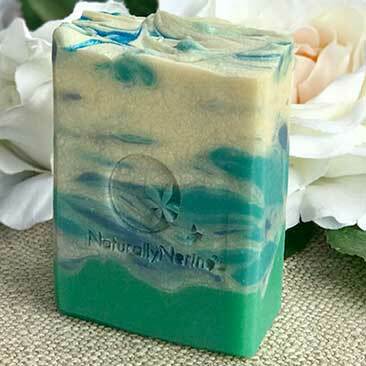 A great way to save on our handmade soaps is to purchase through the 3 soaps package deal. Here, if you order any 3 soaps from the drop down menus, you’ll pay just $5.00 per soap. That’s a 16.5% overall saving!